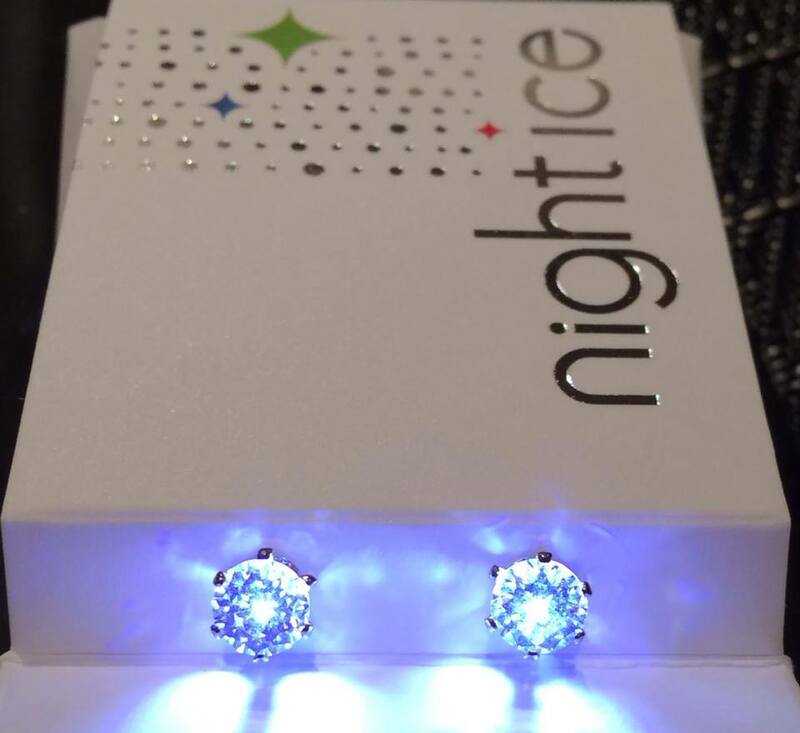 New Night Ice ® Flashing LED earrings are amazing conversation starters! Night Ice Flashers are dance floor essentials and are sure to make you shine like you're supposed to. Check out the 323 Area Kidz laying it down while sporting Night Ice LED earrings! 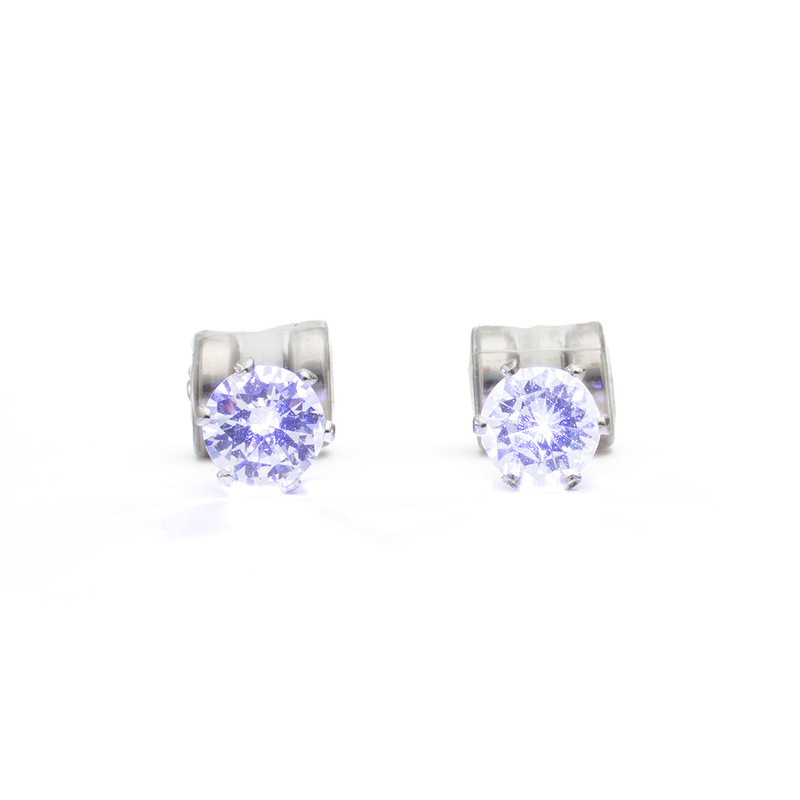 Night Ice ® light up earrings bring you good luck. Wear them in Vegas and go big! 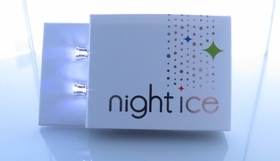 If you're headed to EDC, Burning Man, or any music festival, always bring Night Ice! You'll be considered a hero. Let the sun shine on your face. Live it up and be cool! 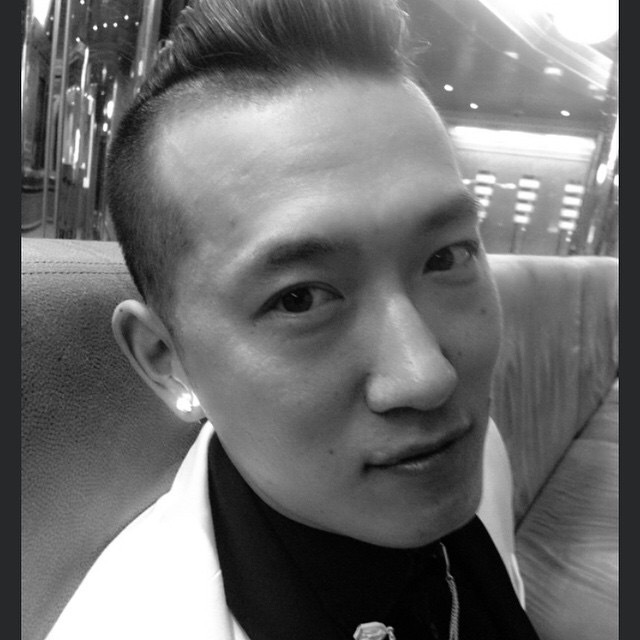 New flashing Night Ice earrings in flashing white are perfect for parties and nights out with friends. Night Ice flashers are perfect for sporting events and for hanging out with friends. Light up earrings are also clutch for dance parties and night games. 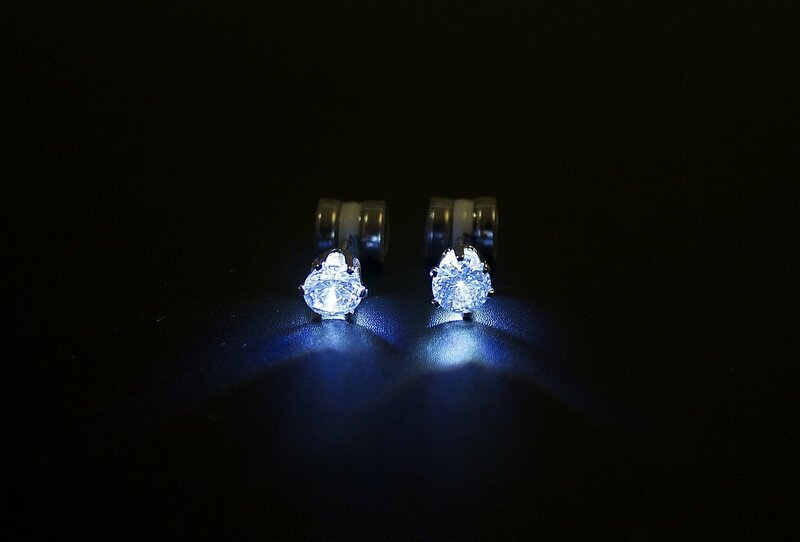 If your whole outfit is white, then you need some flashing white LED earrings too. Wear Night Ice to support your favorite team or to add a little flavor to the party. Bust out the BBQ, chill with friends at the lake, and represent your country! 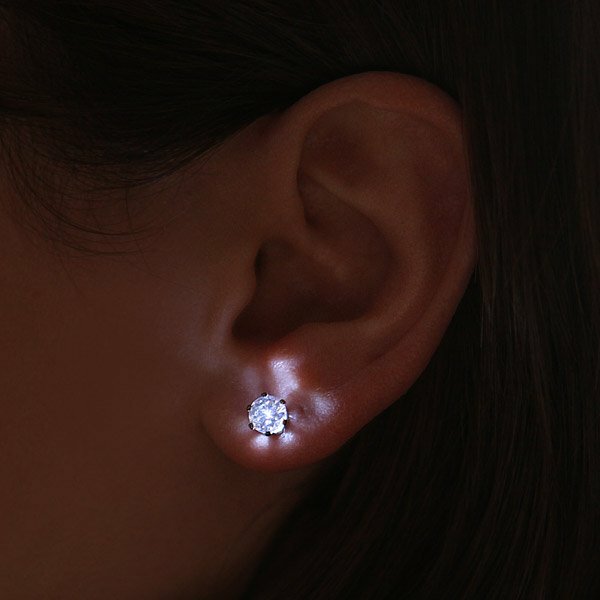 Glowing LED earrings are great for striking up conversations. LED earrings can be a signal that you're a cool cat, or that you're on an awesome vacation!